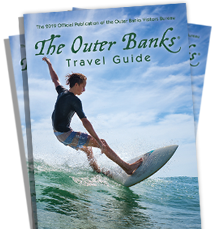 The Outer Banks subscription box! Sign up to get regular doses of OBX vacation "heaven" right to your doorstep! Visit www.OuterBanksBox.com for more information.